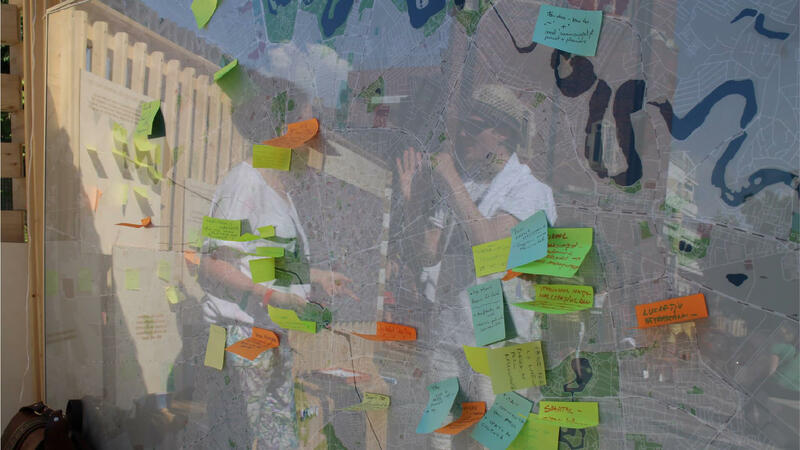 The only way in which we can establish better collaborations for city decision making is by building new tools and frameworks for people rather than making rules that they have to follow. 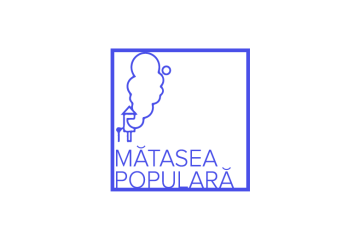 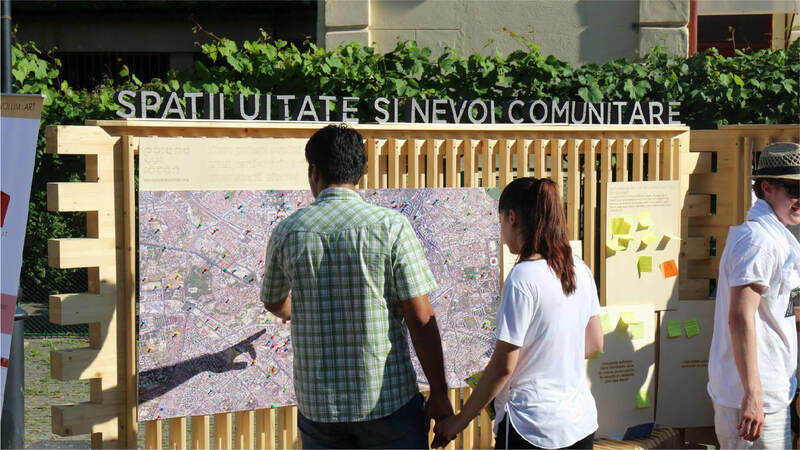 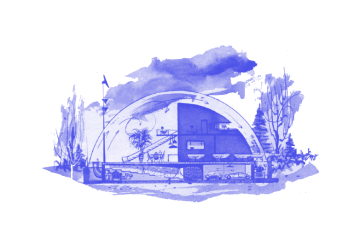 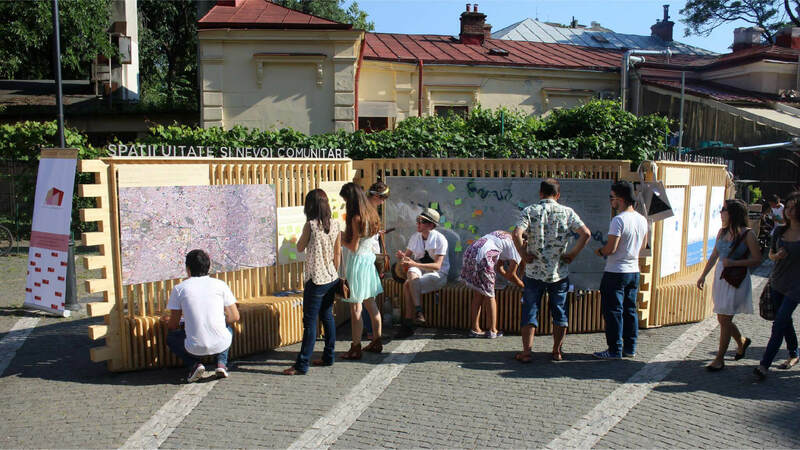 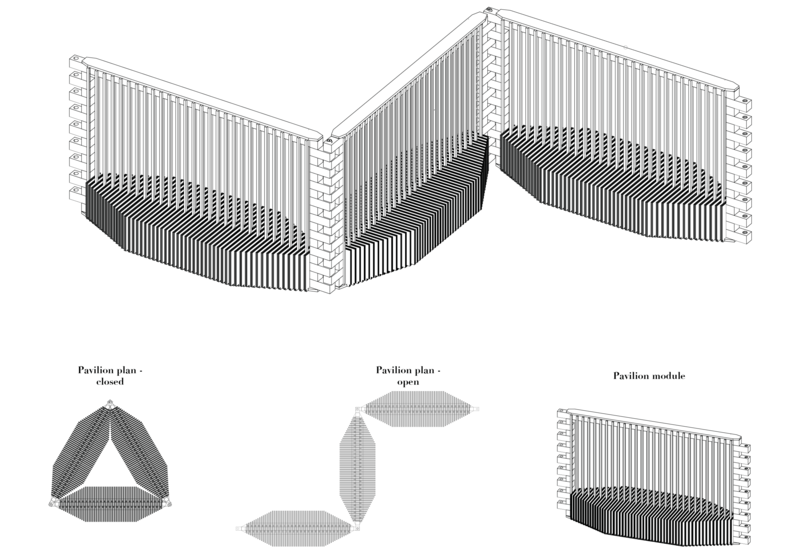 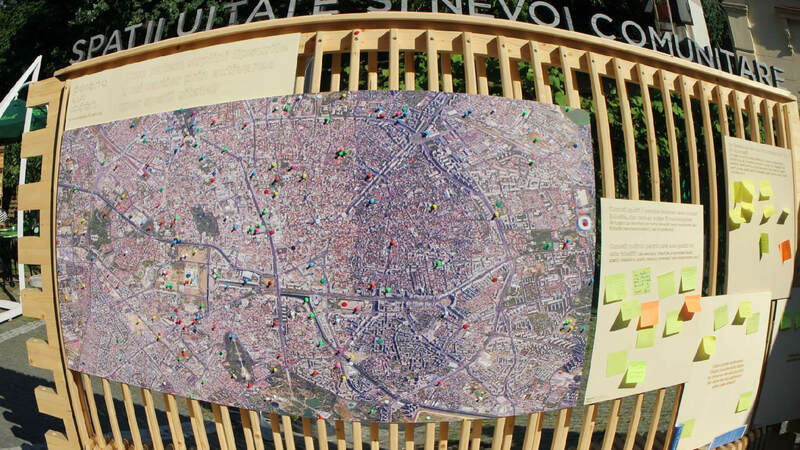 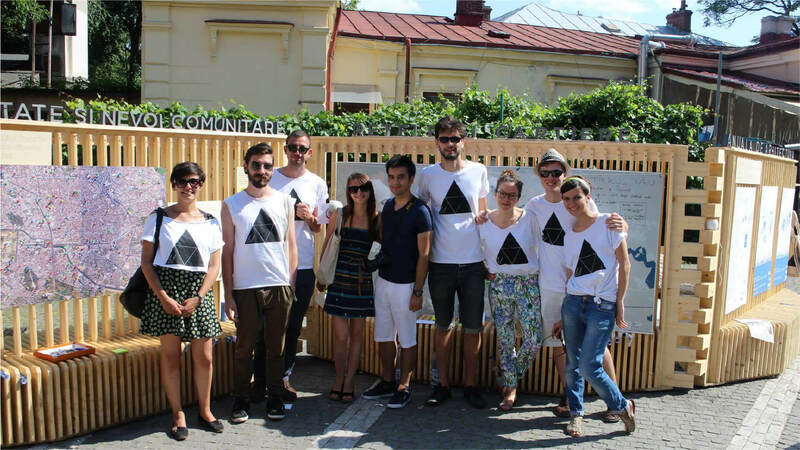 What we intended to create through this initial pilot project, was a physical interface for public consultation projects in the city of Bucharest, what we call a communal urban furniture prototype. 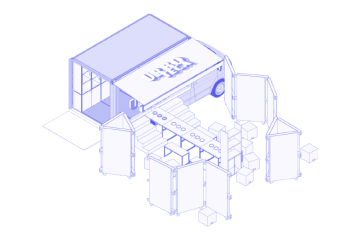 The urban furniture proposed for the Street Delivery Festival represents an experiment on what this toolkit could look like and how would it operate, both complementing the public space around it and bringing people together to communicate their ideas about the city. 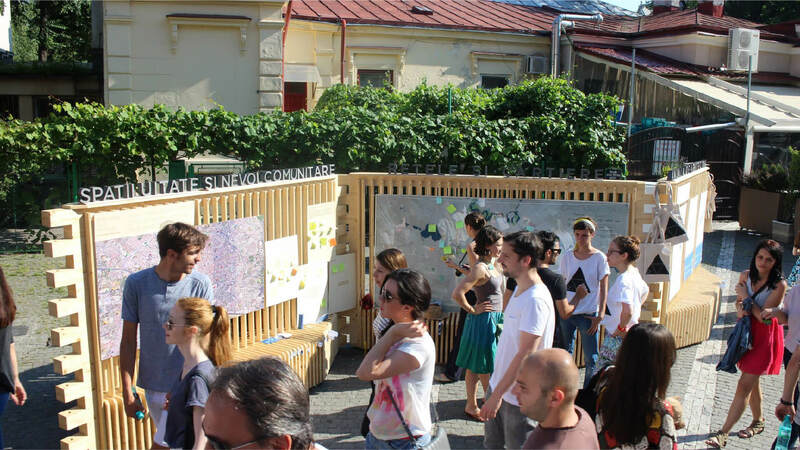 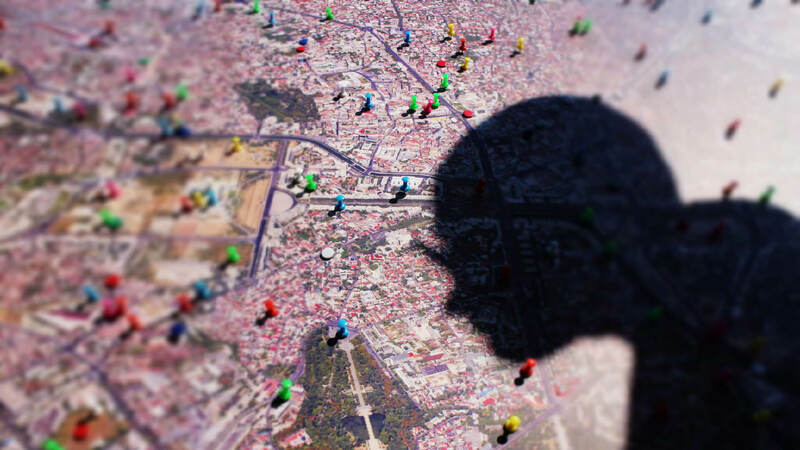 Street Delivery has been since 2007, a framework in which civil society, artists, architects, musicians, tenants could showcase alternatives to the way the city is perceived and thus it represented the perfect testing ground for our small project. 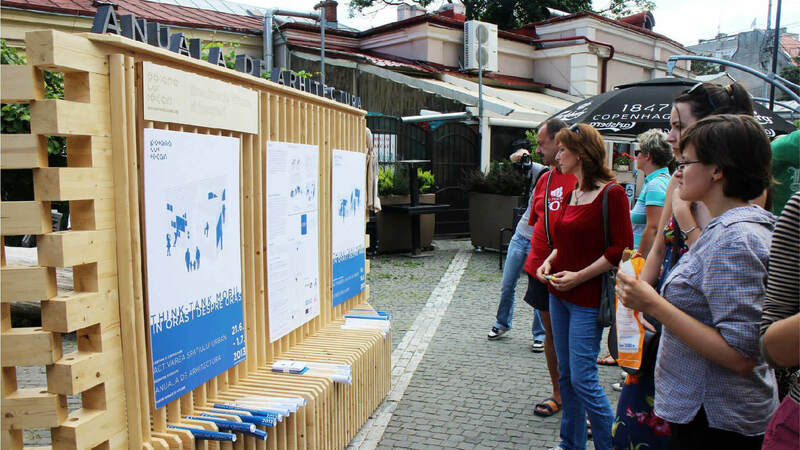 For three days, our small installation had been the host for mapping exercises and an impressive number of small chit-chats about making our cities greater places to live.